Dentist in Prague is a leading company on the dental tourism market. We are characterized by an individual apprach to each patient and therefore, our services are professional and effective. 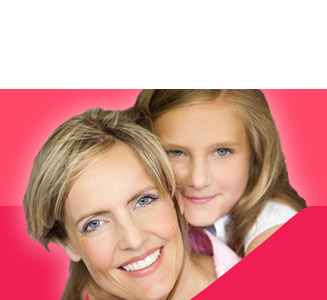 Our company offers a wide range of affordble dental treatment in Prage. Our serivces include Dental Implants , crowns, dentures, root canal treatment, whitening, cleaning, extractions and many more. We cooperate also with Beauty Poland offering plastic surgery in Poland, check procedures like breast enlargement in Poland. Our dentists prepare an individual treatment plan for each patient, so you can be sure that every treatment, even the most advanced ones, can be conducted in our clinics. What is more, with us you can save your money. Prices in Prague are even 60% lower than in the UK, Germany or Norway. We cooperate with the biggest dental clinics in the city. Our dentists are specialists in dentistry in Prague. We ensure high standard of the dental treatment in Czech Republic and dental treatment in Poland, the best materials and efficient service. Our experience in dental tourism allowed us to gain trust of tens of satisfied patients. Dentist in Prague offers high quality dental treatment abroad for affordable prices. We ensure efficient service, low prices and professional dental care. We always do our best to meet the requirements of our patients. Your trust and satisfaction is our biggest reward. Contact our consultant and book your dental appointment in Prague.